As some of you may know, Pixie LOVES a good scary book, me (Stacey), not so much, I’d need to read it with one hand over my face, and that doesn’t work so well for reading. 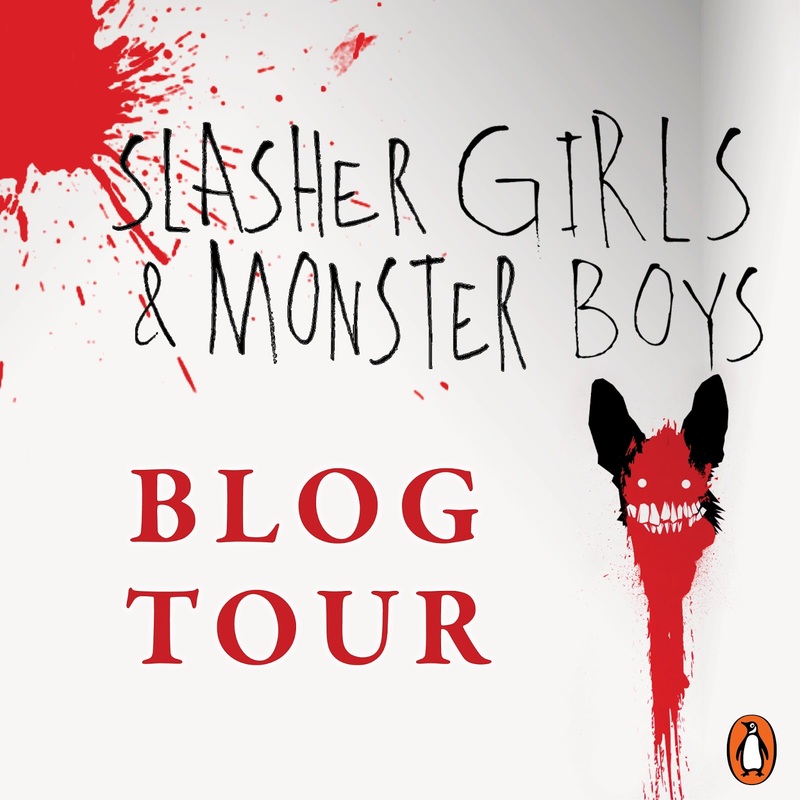 But, some of our FAVORITE authors are part of the new anthology from Dial/Penguin Books, Slasher Girls & Monster Boys, so I thought I’d do Pixie (and our author faves) a solid and help bring this blog tour to you and share a little pre-fall freaky scary moments. Chaetophobia – Fear of long, black hair – particularly the kind that hangs in one’s face as they’re crawling through the TV screen. 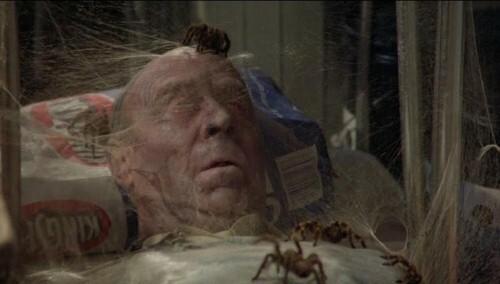 Aracnophobia – Fear of spiders. Note to self: when a movie is actually named after a phobia you already have, probably not a smart idea to watch it. Coulrophobia – Fear of clowns. The gif says it all. Ornithophobia – Fear of birds. To this day, any ominous gathering of black birds can set my teeth to chatter. They don’t call it a murder of crows for nothing. Spectrophobia – Fear of mirrors. Who says it’s not a twisted, more sinister *you* looking back, sizing up a way to step into your life and take over? Mnemophobia – Fear of memories, especially those you’ve tried very hard to forget. Aichmophobia – Fear of needles or pointed objects. 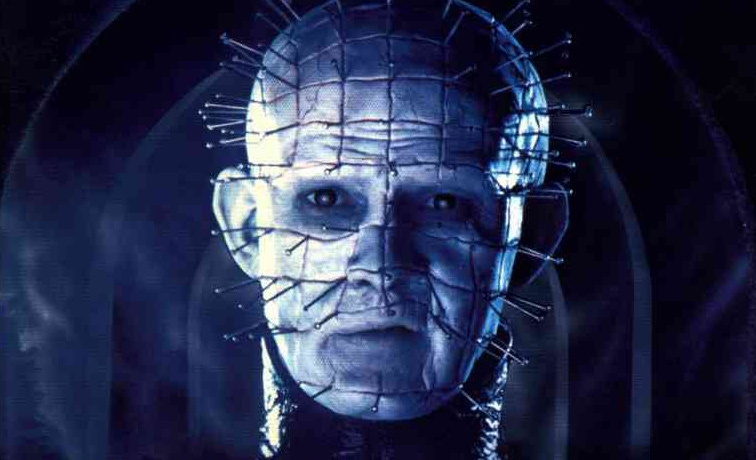 After this movie, I’ll never think of the phrase “Pinhead” the same. Hypnophobia – Fear of sleep or of being hypnotized. A premise like this makes you think long and hard about how vulnerable you are while you’re sleeping or unconscious. Have any of you experienced phobias after watching gruesome or disturbing horror flicks? I’d love to hear about them! Oh, and FYI, I’ve read all the stories in Slasher Girls & Monster Boys. Be prepared to develop a phobia or two … maybe even some new ones that have yet to be discovered. I've never seen Mirrors, but it looks like I need to see it and be scared! Great post! I've never seen The Other. It sounds good. I'll have to add it to my list. Silent Hill is another horror movie that I just LOVE to watch if for no other reason than the gorgeously haunted setting and all the gruesome creatures that live there. Those writers had an amazing imagination. This list is so spot on I haven't seen most of these movies but the phobias they represent are so true I'm deathly afraid of most of the things on the list (especially needles and spiders) #7 is so true I have It to thank for being afraid of clowns since I was foolish enough to watch it as a kid. Anyway can't wait to read the book! Thanks for stopping by the post! And I know, *It* killed me for clowns for LIFE. Hope you'll love all these creeptatstic tales!